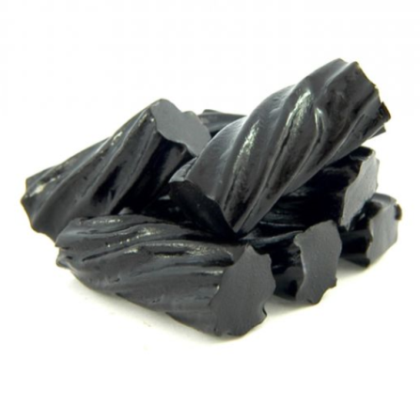 Your taste buds will leap like a kangaroo when they experience this gourmet cut black licorice from Kookaburra. Imported from Australia. Approx. 3 pieces per ounce. 8 oz. New improved recipe!